MariaXHomes.com is designed to provide easy access to All Things Real Estate. You can get your Home Value, review our Flawless Local & Global Marketing Strategy, search for Homes, get Market Updates or read some of our 125+ Raving 5-Star Zillow Reviews. We appreciate any feedback you might provide. Thank you for visiting. MARIA X and Seven Gables Real Estate are proud members of Leading Real Estate Companies of the World and are exclusive affiliates of Luxury Portfolio. As members it’s a BIG DEAL we are uniquely qualified and ready to help you SELL or BUY Your Luxury Home throughout our continent and to points around the globe. MARIA X dOES IT AGAIN! 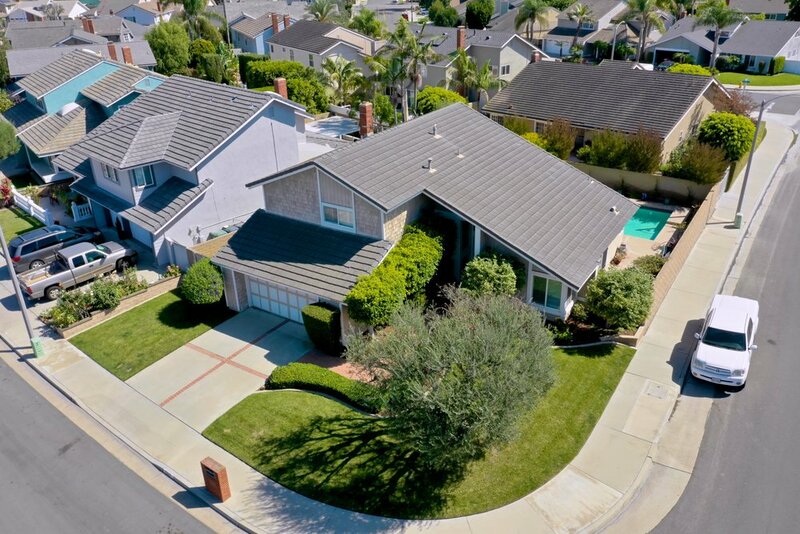 This home in the highly desirable Tree District of Manhattan Beach has amazing Floor plan, Yard, and Natural Light throughout Custom built family home on a large tree section corner lot with lots of sunlight and privacy. This home offers a grand entry area opening to formal living room with 15 ft ceilings. On the main floor there is 1 bedroom/office/den with large closet next to full bathroom. The gourmet kitchen has stainless appliances, large island and lots of cabinets, large walk in pantry, and butlers area. AND MUCH MORE! A Magnificent Spanish Revival estate in the heart of Belmont Heights has been authentically preserved, thoughtfully modernized & impressively appointed to effortlessly blend Old World details with a neo-classic flair. Now on the Market. Take a look inside… . Click & pick The City, Zip or Neighborhood for the homes you want to see and Presto, there they are! Absolutely FREE and it works directly with the MLS and retrieves True Home Data. Sign Up Today! "I just want to wish you a happy Valentine’s Day. You’re better than 100 purple bricks!" Sandy O. "Maria X was thorough, professional, and helpful every step of the way as our listing agent. She sold our home in 2 weeks! We can't thank her enough. Her dignity, kindness, and strength of character are much appreciated. 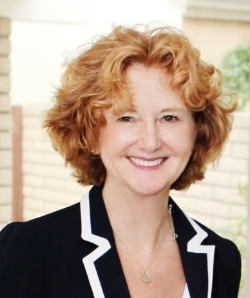 I wholeheartedly recommend Maria X to help you sell or buy your next home." Nea & Juan M.
Maria X is "All Things Real Estate"
Maria X "All Things Real Estate"
Search Homes before You SELL. Lean what communities will work for you. Then Call Maria X 714 785-8914 "Expertise in Your Real Estate"
Call MARIA X (714 785-8914) ALL Your Real Estate Needs.